The sunshine is officially gone and the cold gloomy weather is upon us. Most of us would do anything for the sun to be back in the skies and the grey clouds to be gone. The things we would do for the soaring temperatures all year round, it’s most certainly expected that we are all wishing for it to be summer again. We’ve teamed up with British Airways and have four destinations that are perfect for some winter sun. Our list includes the USA, Caribbean and UAE all with temperatures over 20°C, even in the winter months! 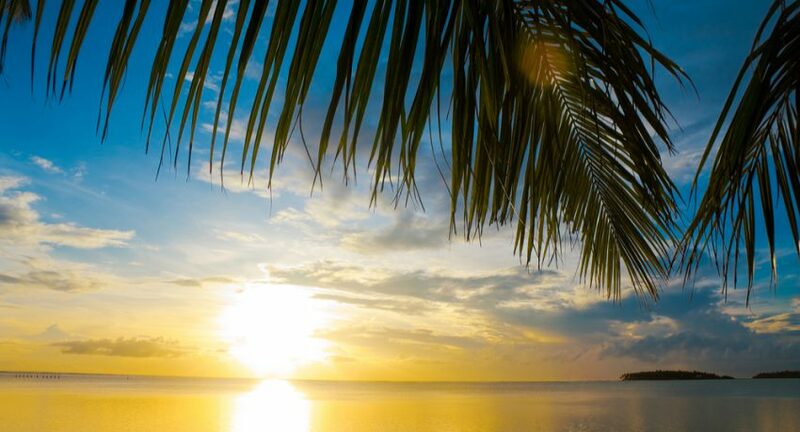 Discover where you could be heading to top up your tan on a great winter getaway. 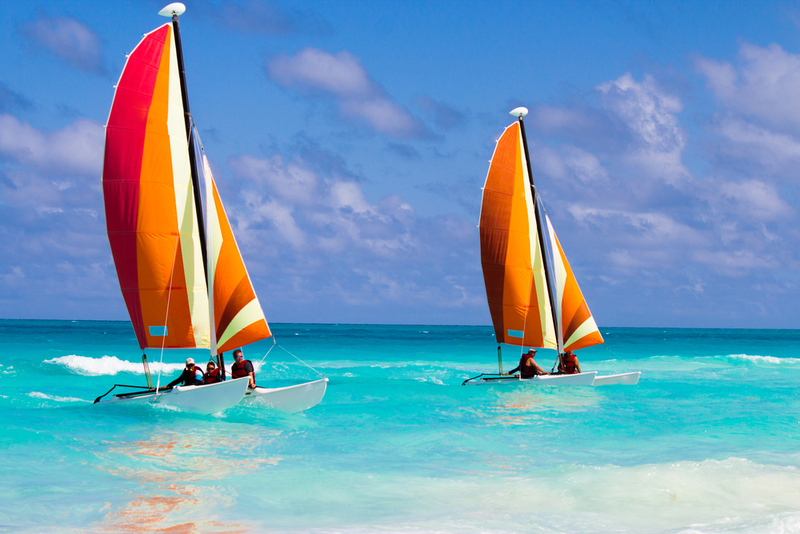 A favourite with both couples and families, Florida has the best of both offering warm weather and endless fun. Florida isn’t all about its world-class theme parks either, it is also home to beautiful seafront cities with beaches like no other, as well as extraordinary wildlife in the Everglades National Park. During winter months, temperatures in Florida won’t drop below 20°C meaning that your days exploring will always be sunny and warm. 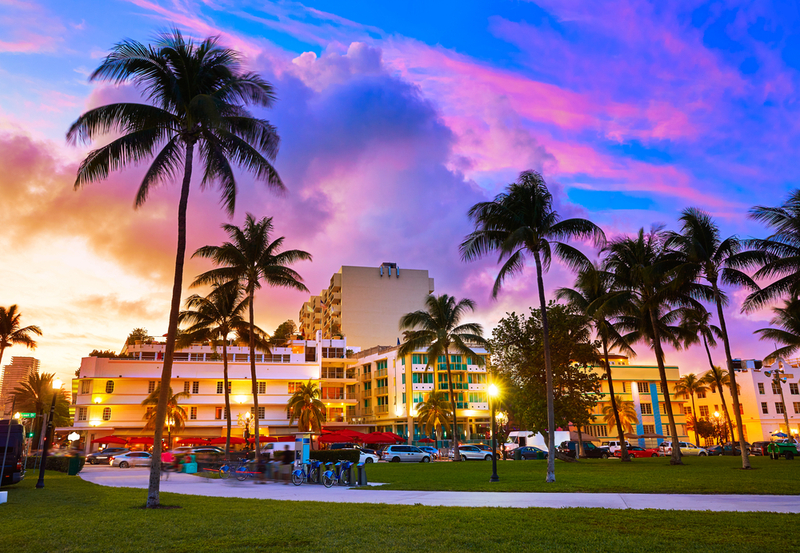 Head to Orlando and explore Walt Disney World and Universal Studios or alternatively, spend your time in Miami on South Beach and dining in Ocean Drive’s quirky bars and restaurants. Florida really does have something to offer for every one of all ages. Want to mix up your break? Why not talk to our team about Florida twin-centre holidays. Our Florida specialists can sort out everything from flights and accommodation to car rental and attraction tickets for you. Winter may be the coldest time in Mexico, but temperatures still don’t drop below 25°C and there is very little rainfall at this time of year too. Enjoy sunshine along the Caribbean coast in some of the very best all-inclusive resorts, perfect for both couples and families. 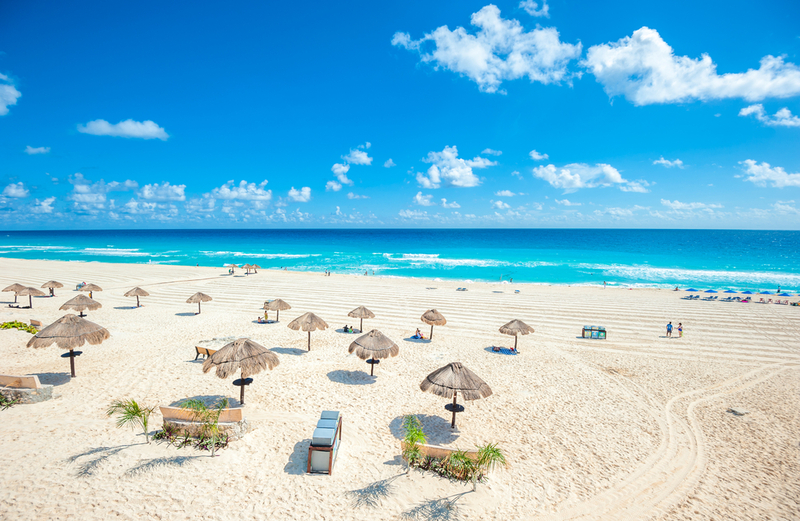 Cancun is a great destination where you can relax on the white sands by day and explore the nightlife by night. Rivera Maya is also a perfect retreat for relaxation with plenty of choice of resorts. Whichever area you choose to stay in, make sure you make the most of the beautiful seas and head on a snorkel or scuba diving trip and explore beautiful marine life and reefs. On your holiday to Mexico, don’t miss the chance to visit Xcaret Park, Mexico’s majestic paradise! Talk to our team about including this into your package holiday. Looking for more than just a beach for your winter sun holiday? Dubai will be sure to keep you entertained with its luxurious and bustling cityscape. Located in the United Arab Emirates, you will get warm weather and sunshine all year round in Dubai with temperatures ranging from 24°C – 30°C. 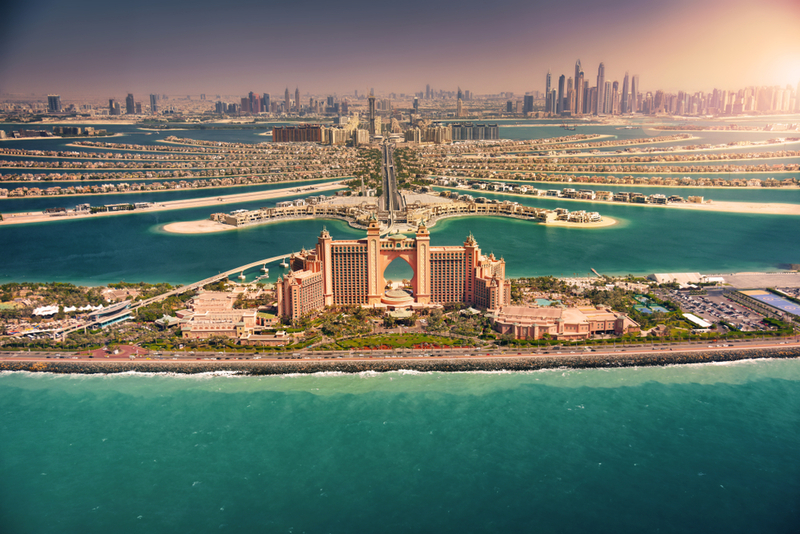 You can soak up the sun on Jumeirah Beach or relax at your hotel on The Palm. Spend your time out of the sun exploring the dunes in the desert or the extravagant architecture and lavish shopping malls. Dubai really does have it all and there is something for everyone, including families with young children too! Check out these top ten tips and attractions for your ultimate family holiday in Dubai here. With its location just north of the equator, the Caribbean island of Barbados boasts warm and tropical climates all year round. Bask on its white silky sands with average temperatures of 28°C. The sea reaches high temperatures too and with calm waters on the west coast, it makes it perfect for water sports and snorkelling. Surfers and those more adventurous will enjoy the east coast where the waves are wild. Barbados has plenty for you to explore and the nightlife and dining experiences are truly one of a kind. St Lawrence Gap is a great hub for beaches and entertainment. Half board and bed and breakfast accommodations are best if you want to discover the islands roots and Bajan culture. These are our four favourite destinations for a winter sun break and there are plenty more across the world you should consider. Why not treat yourself to a sunny escape including flights from British Airways who offer more than one weekly departure to these fantastic destinations from London Airports. Let us know your favourite spot for some winter sun in the comments below or on our Facebook and Twitter pages!